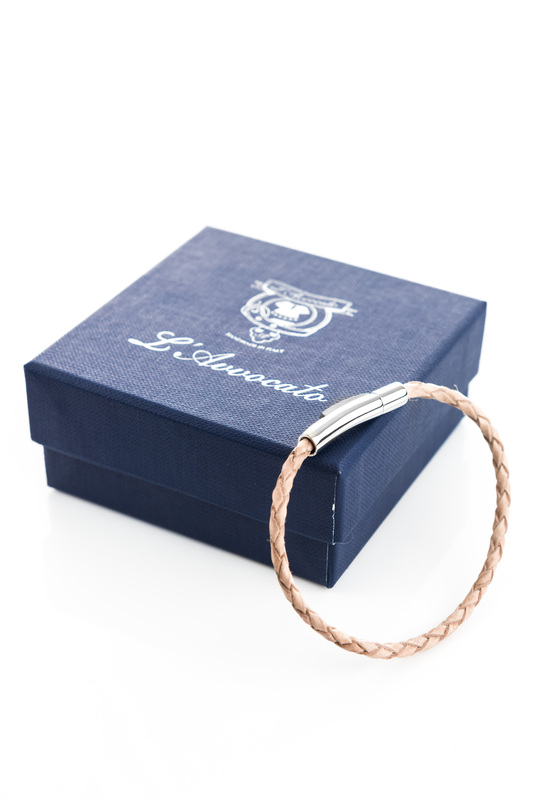 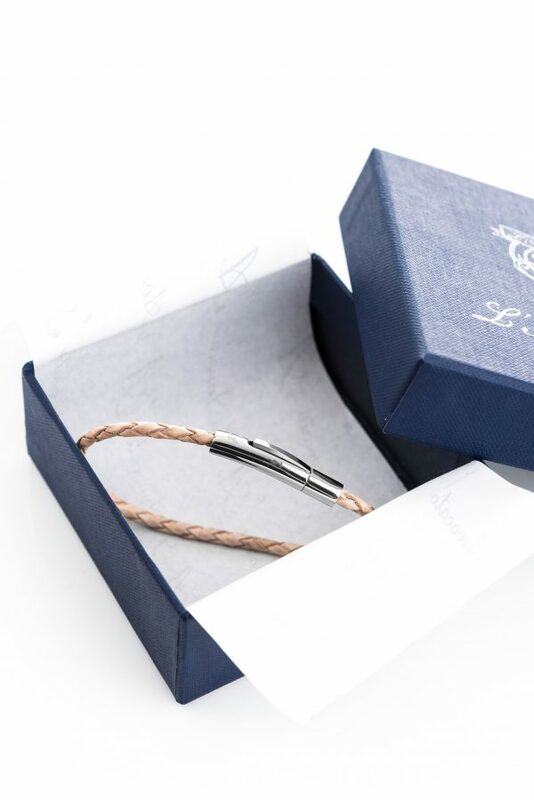 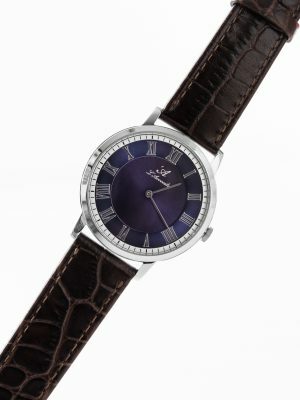 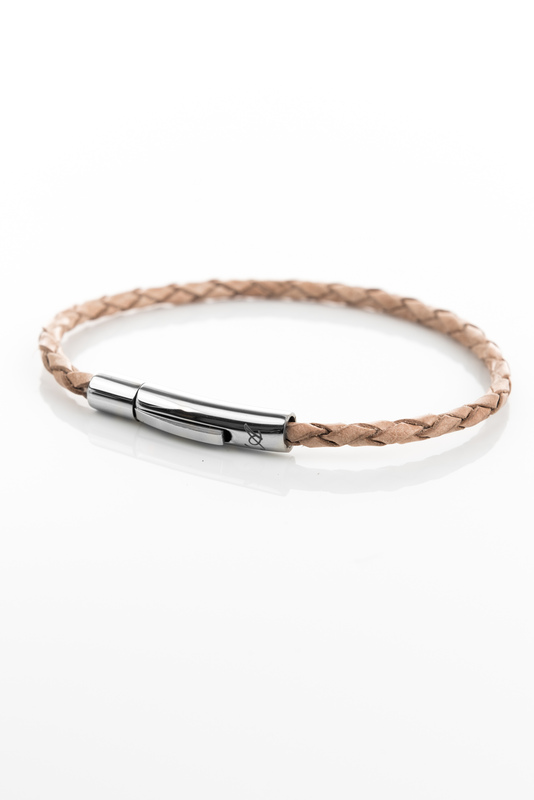 Vowen natural colour leather bracelet with stainless steel clasp with ‘A logo engraved. 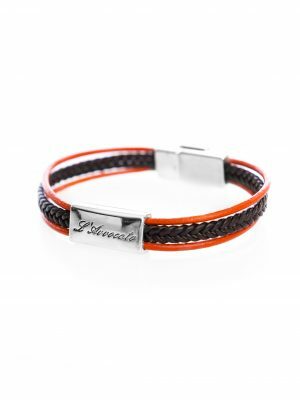 Vowen leather bracelet with stainless steel clasp. 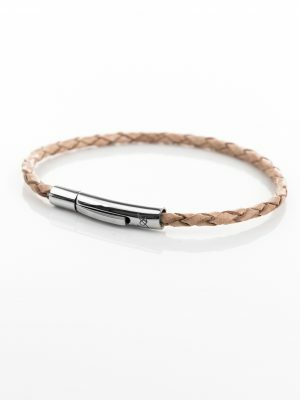 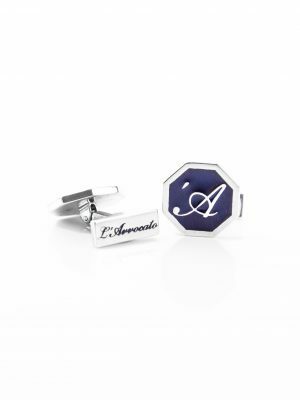 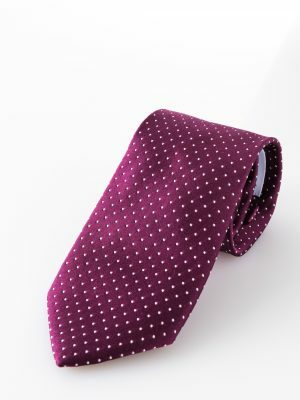 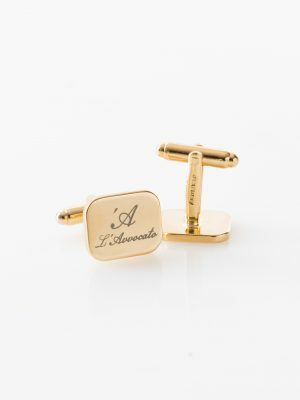 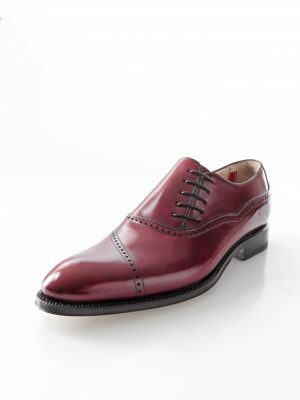 A perfect accessory to enhance any look, from the most casual and sporty to more formal.